Google’s auto-complete features gives you a drop-down menu of suggestions based on the most popular queries related to whatever you’re searching. If you start searching for a story about a tech CEO, for example, Google auto-complete might show you that other users are searching about this person’s marriage, kids, salary, and net worth. 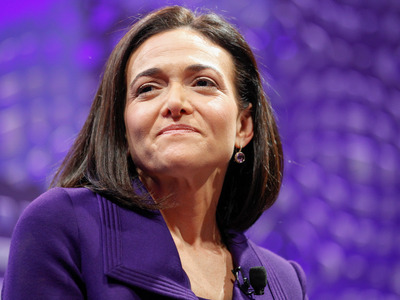 All of this processing happens in just milliseconds. Google’s algorithm usually takes your search habits into consideration, but if your browsing history is cleared and you’re using an incognito window, you’ll see auto-complete results that are pretty reflective of what the general population is curious about. 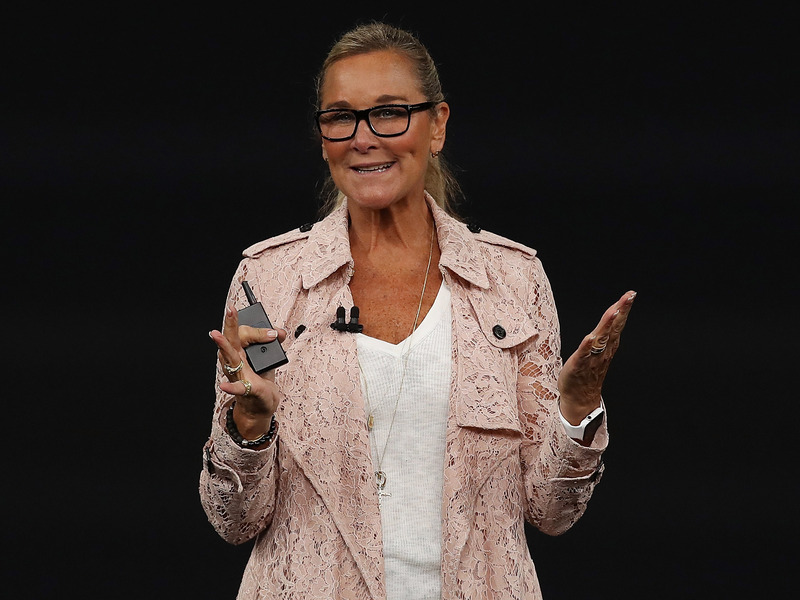 Most interesting search: Angela Ahrendts TEDx Talk.Ahrendts did a TEDx Talk, a short presentation by an engaging speaker invited by the nonprofit TED as part of a series of presentations, in which she talked about The Power of Human Energy. 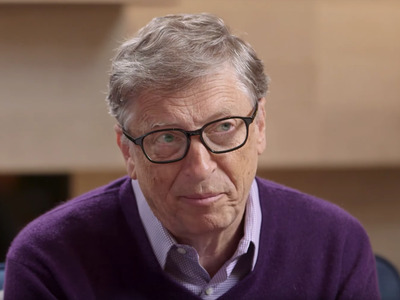 Most interesting search: Bill Gates house.Xanadu 2.0, named after the fictional home in “Citizen Kane,” is a $US63 million mansion in Medina, Washington. Gates filled it with high-tech details like an underwater music system in his pool. Most interesting search: email address and Uber email.People seem to be pretty keen to contact him; he’s the only person on this list with “email address” in his autocomplete options, and has “Uber email” in there too. 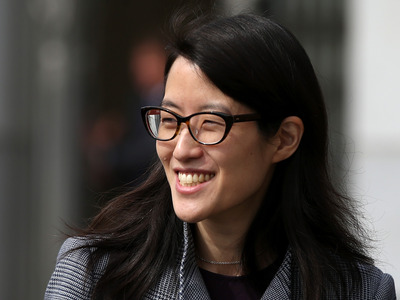 Most interesting search: Ellen Pao Reddit AMA.In 2015, Ellen Pao was part of the decision to fire Victoria Taylor, who moderated Reddit’s very popular “Ask Me Anything” series, in which people are invited to the site and then asked questions by the Reddit community. This controversial decision is believed to be part of the reason for Pao’s eventual resignation. 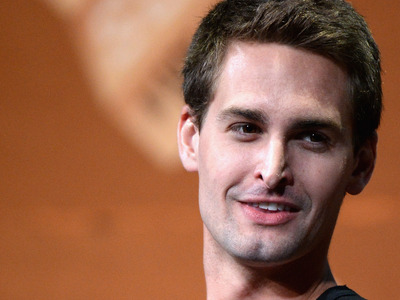 Most interesting search: Evan Spiegel height.Spiegel is 5-foot-11, which is slightly above average, but his tall, lean build probably makes Spiegel look pretty tall. Plus he’s dating model Miranda Kerr, so it’s understandable for people to wonder. 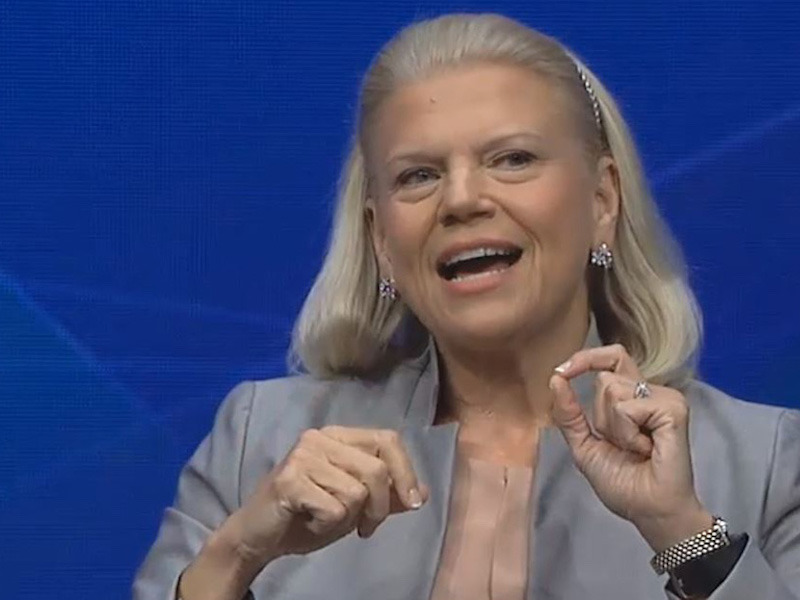 Most interesting search: Ginni Rometty sister.Rometty has talked about how her single mother is her hero for raising her, her two sisters, and her brother, but not much else has been widely reported about either of her sisters. She was a Kappa Kappa Gamma sorority sister at Northwestern University, so it’s possible that’s what people are searching for. Most interesting search: Jack Dorsey tattoo.Dorsey has a 9-inch tattoo of an integral (a function in maths that represents the area under a curve in a graph) located on his forearm. Most interesting search: Mark Zuckerberg president. In 2017, Zuckerberg went on a year-long mission to visit every state in the US to better understand the Facebook community, but it looked an awful lot like a presidential candidate prepping to run for office. 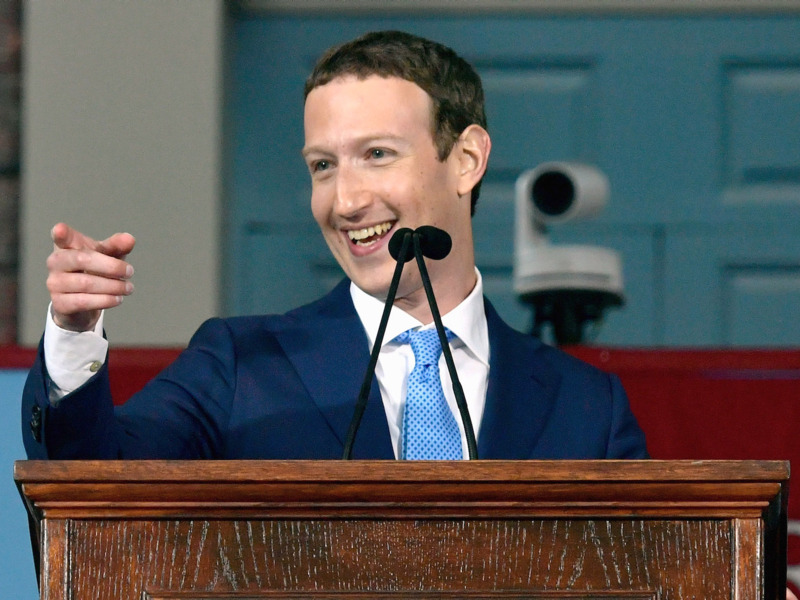 Zuckerberg denies that he’s running, but that didn’t stop people from making memes out of pictures of him giving a speech like the one above. Most interesting search: Peter Thiel bitcoin.It’s the most searched query for Peter Thiel, which is understandable considering the amount of attention bitcoin is getting. Thiel’s VC firm Founders Fund bought up to $US20 million in bitcoin years ago, as the Wall Street Journal reported in January, and the news sent bitcoin up 12%. 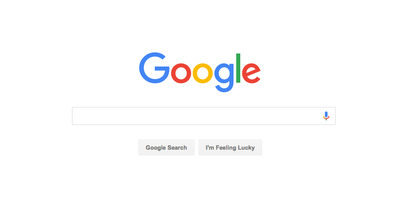 Most interesting search: Reed Hastings net neutrality.Reed Hastings was quoted saying that net neutrality – the idea that internet service providers shouldn’t favour particular websites – is not Netflix’s “primary battle at this point,” in an interview at the 2o17 Code Conference. 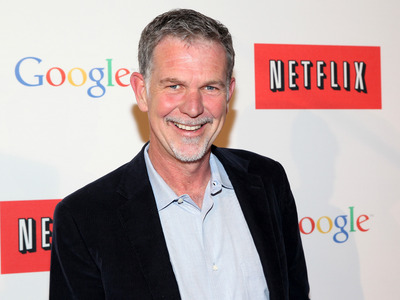 Netflix was outspoken about its support when it was a smaller company with less pull. 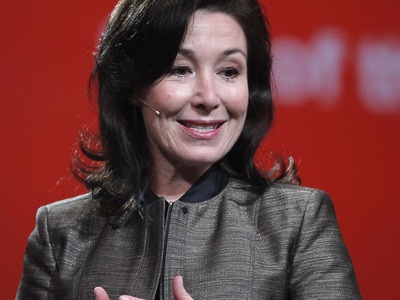 Most interesting search: Safra Catz Disney. Catz was named to Disney’s board in December 2017, joining Facebook COO Sheryl Sandberg and Twitter founder Jack Dorsey. Most interesting search: Satya Nadella caste. 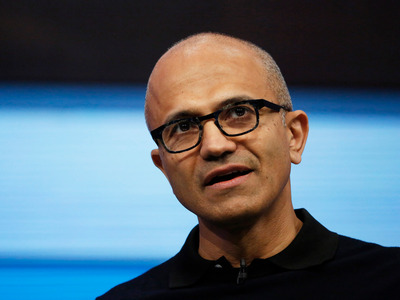 As an Indian American in the spotlight, people probably began to speculate about Nadella’s caste, meaning where he lies in the class structure that’s decided by birth. A Quora result shows that Nadella is a Brahmin – the caste that specialises in teaching and priesthood. Most interesting search: Steve Jobs cancer. 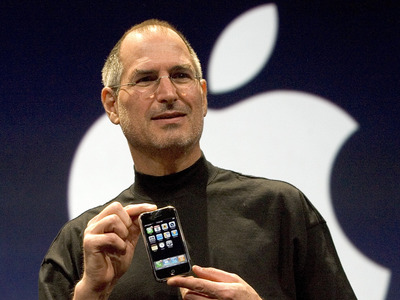 The inventor of the iPhone was diagnosed with a rare form pancreatic cancer in 2003, even though he didn’t tell his employees or the public until 2004. Jobs passed away on October 5, 2011. Most interesting search: Sundar Pichai salary 2017. 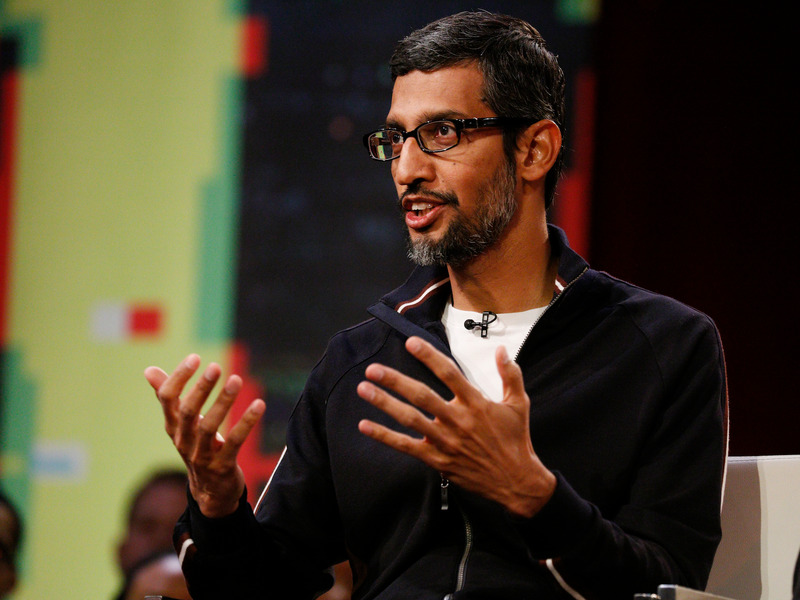 Pichai made $US199.7 million in 2017, which was twice that of what he made in 2015, according to CNN Money. Most interesting search: Susan Wojcicki Alex Rodriguez.It’s strange that A-Rod would make it into Wojcicki’s autocomplete suggestions, since it wasn’t her, but her sister Anne, who dated the baseball star around 2016. 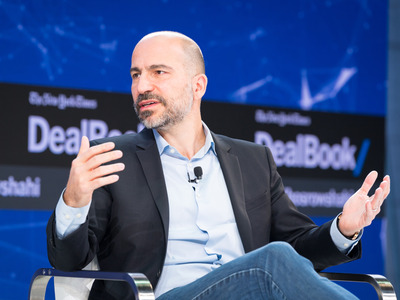 Most interesting search: Travis Kalanick mother.Bonnie Horowitz Kalanick passed away in a tragic boating accident in 2017, in which his father was also seriously injured. Most interesting search: Warren Buffet The Office.In the finale for the seventh season of The Office (American version), the largest shareholder of some of the most successful companies in the world appeared as himself in a negotiation with Dwight (Rainn Wilson), Jim (John Krasinski), and Gabe (Zach Woods).